It’s hard to believe that another school year is about to end. In the last three months we put on a successful gala, wrapped up our final ArtLink video conferences, and are now turning our attention to recruiting new USA-based teachers for the 2018-2019 ArtLink program. Our program is multifaceted, but the impact is quite simple—life long connections between students around the world! 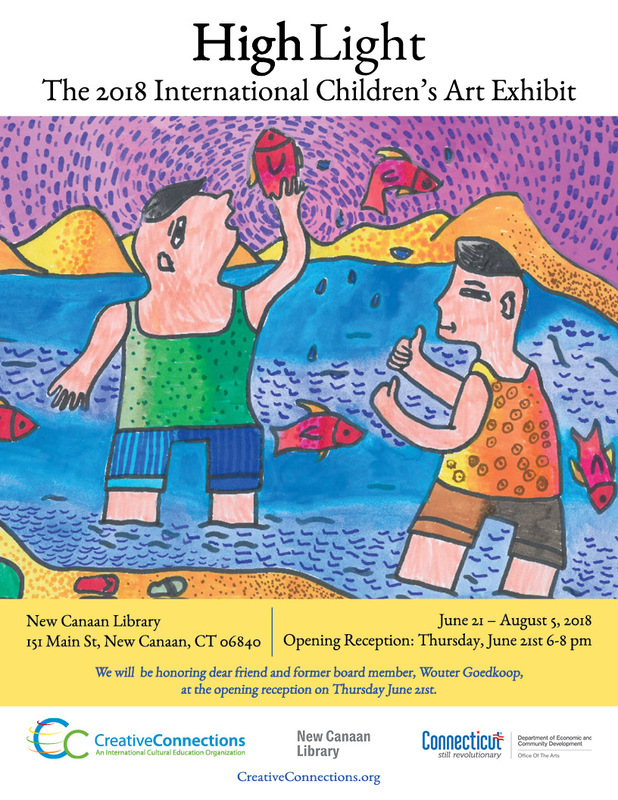 To celebrate another year of creating connections, please join me at the opening reception of our 2018 International Children’s Art Exhibit on June 21st at the New Canaan Library from 6-8pm. The exhibit will run through August 5. I also want to make you aware of an exciting opportunity to double your dollars. Thanks to the generosity of an anonymous donor, any donations made to our 60-in-60 campaign through June 30 will be matched dollar for dollar! Thank you for supporting our work for another year. I am eternally grateful. Join us for the opening reception of HighLight: The 2018 International Children’s Art Exhibit. The reception will take place on June 21st from 6-8pm at the New Canaan Library. We will honor long-time friend and board member, Wouter Goedkoop, for his contribution to our work. We are incredibly grateful to the US-Japan Foundation for their continued support of our work. 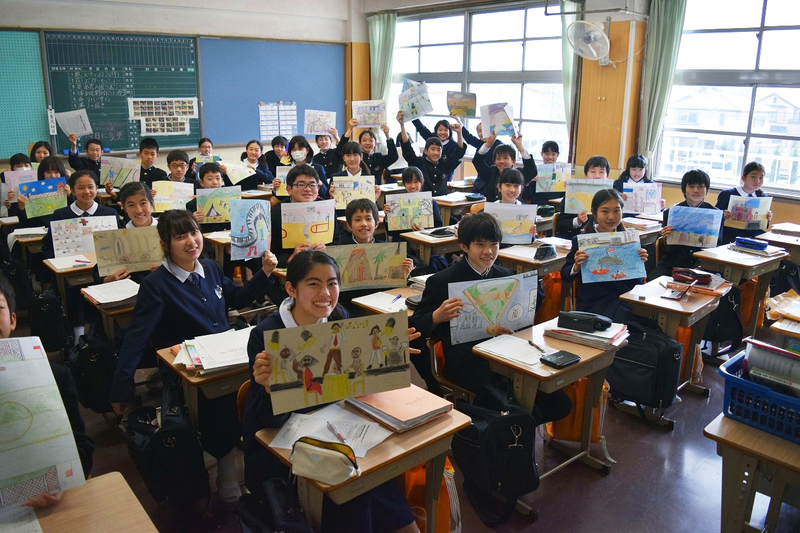 In the 2018-2019 school year, the US-Japan Foundation will underwrite 25 ArtLink classrooms, including translation costs. This will allow us to reach more students throughout Japan and connect them with their peers in the United States. Abantu Mu Buntu Made Waves in Connecticut! 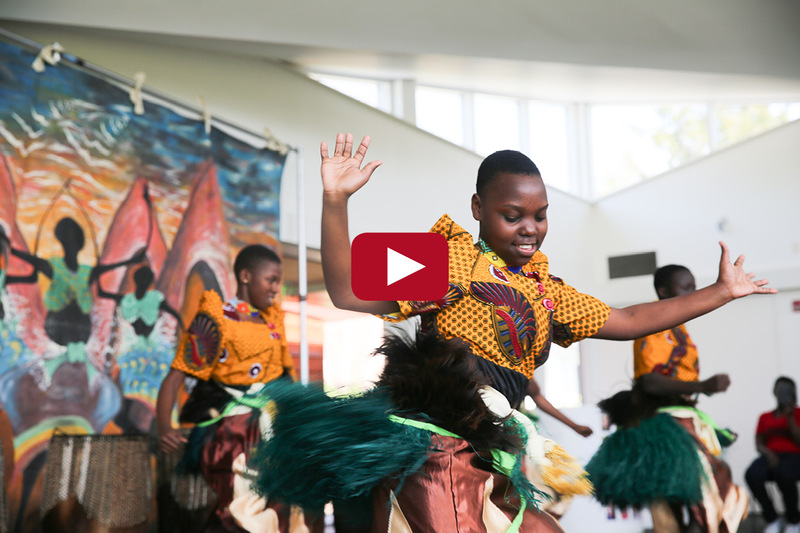 We hope you will enjoy this video of Abantu Mu Buntu, the youth troupe from The Tender Talents Magnet School in Uganda, which toured area schools in late April and early May. As our 2018 International Youth Performers Tour participant, Abantu Mu Buntu gave 18 performances as well as classroom workshops for 4,000 students. The Tender Talents Magnet School in Uganda provides a rich exposure and training in the arts while preparing its students academically for college entrance. Many of the Tender Talents children are from Northern Uganda, a war torn region where child soldiers were recently more prevalent then students. This print was created as part of the 2017-2018 RainForest ArtLink program by a Brazilian teacher. 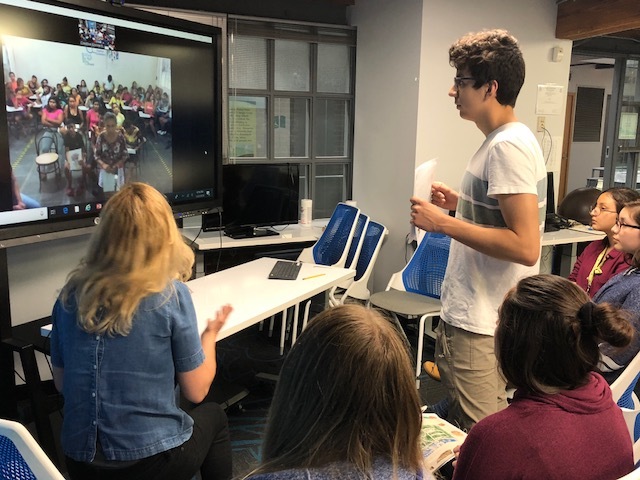 As part of our Lifelines program—an environmental and cultural-based project that connected Bridgeport high school students with their Brazilian peers in the Amazonian rainforest—students and teachers from Brazil traveled to Connecticut. During their stay, teachers visited the Center for Contemporary Printmaking in Norwalk, CT where they learned about this unique and creative art technique. 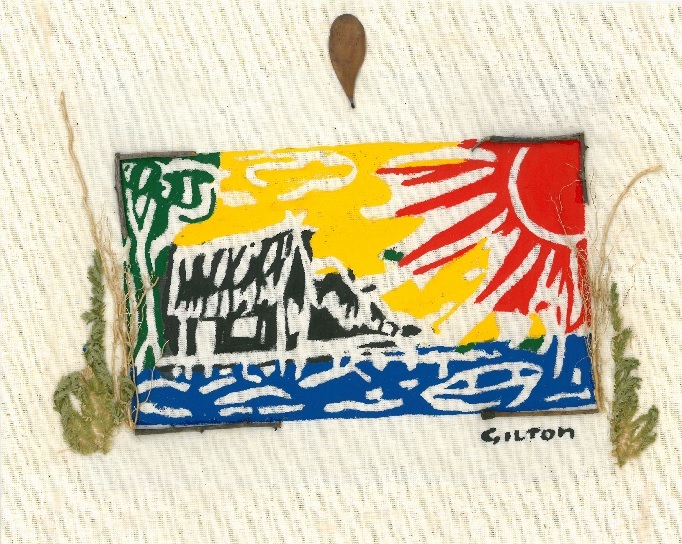 The teachers were able to bring this technique to their school in Brazil and create prints for their USA-based partners in this year’s RainForest ArtLink program.